Whatever your fitness goal, our highly experienced personal trainers will help you achieve it and more. 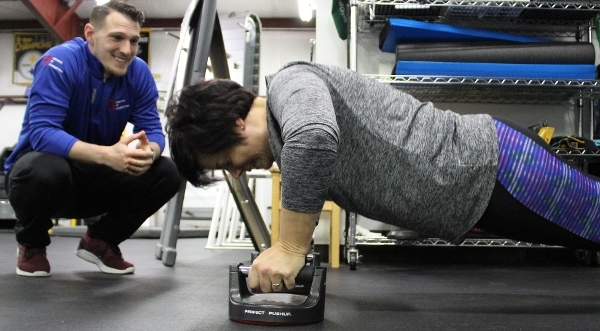 Personal training at Forever Fit is a one-on-one experience, and we have a variety of techniques and equipment to maximize your time and effort. We also provide you with dietary guidelines and help you monitor the nutritional component of your training. Forever Fit personal trainers can design sessions that incorporate strength and flexibility components as well as core conditioning. We also offer duet training sessions as well.